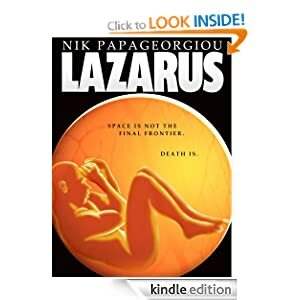 My sci-fi novel LAZARUS is now free on Smashwords as part of their “Read an Ebook Week” promotion! Just downloaded it. I hope to have finished it by Wednesday! I downloaded this. Seems interesting. My reading is a bit backlogged but I expect I’ll get a chance to read it in the next couple of weeks.